Money problems ruin relationships, add stress to your life, and contributes to a lower quality of life. 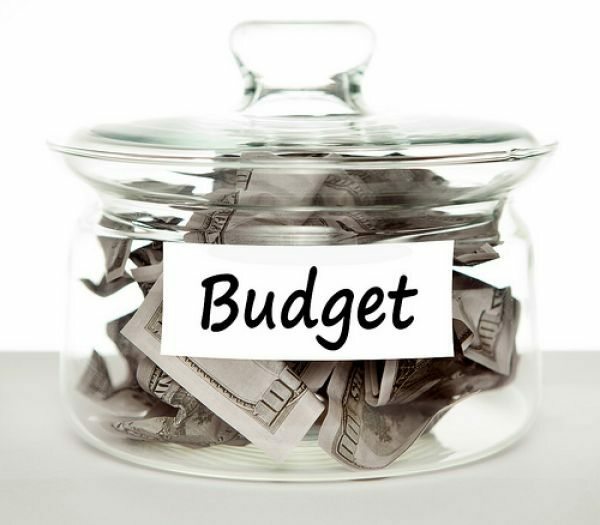 MSN Money reports 56 percent of people don’t have a budget or track their spending. Some people don’t feel they have the time to keep up with a budget, while others don’t know where to get started on improving their financial health. Smartphone money management apps take much of the grunt work out of personal finance, so if you’ve been waiting to make a budget, these new money management apps make it less painful. So many areas of life have been transformed in the digital age, so it’s time for the wallet to get the same treatment. Digital wallet apps give you access to personal and even business credit cards without needing the physical card. They also take the place of store rewards cards and the other items that fill out your wallet. Lemon Wallet is an extensive digital wallet app that is available for free on iPhone, Android and Windows Phones. It backs up all of your cards, provides you with access to information such as your driver’s license, and locks everything up behind an encrypted network so your information doesn’t fall into the wrong hands even if you lose your phone. HomeBudget is designed to take the pain out of balancing your home budget. It’s available on iOS, Android, Mac, and PC for $4.99, so you can use this application on all devices to stay consistent across all platforms. The interface gives you an overview of your monthly budget, with different sections for your expenses, bills, income, accounts, and your planned budget. You can go into a specific category to get the specific breakdown of all of these items, and look at graphic reports that give you a visual representation of exactly where all your money is going. Debt management apps show you exactly how to pay off your debt and how to stay on track for a debt-free future. Debt Free is a $0.99 iOS app that gives you an easy-to-follow method of paying down your debt. There are a few configurations to choose for your debt situation, you get dates on when you’ll have your debts paid off, and you can also get notifications for when payments need to be made. Even if you don’t make purchases on credit, your credit score affects many aspects of your life. Job offers, insurance rates and rental offers are a few non-financing applications that use credit scores to make decisions. Credit Karma is a free Android and iOS app that provides you with free credit scores and credit monitoring, and explains what these numbers mean to you. If you’re a personal finance newbie, knowing exactly what effect a particular credit decision has on your overall score is useful information.